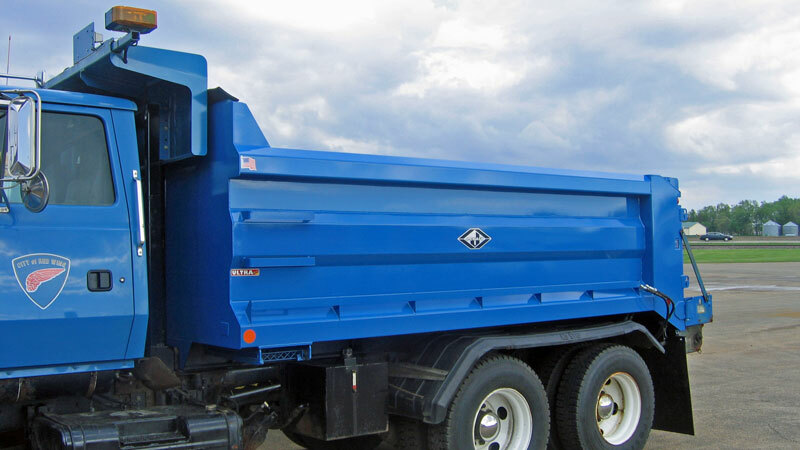 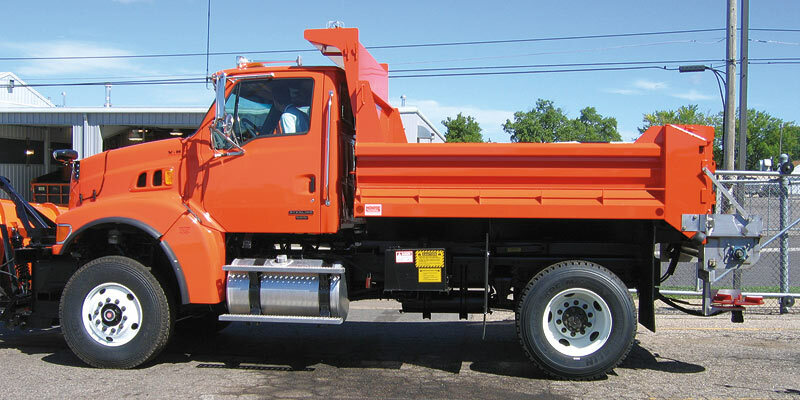 From its reliable, flat underside, to its rugged boxed sections, & optional interior liners - you can haul everything from salt/sand mixtures to broken concrete with confidence. 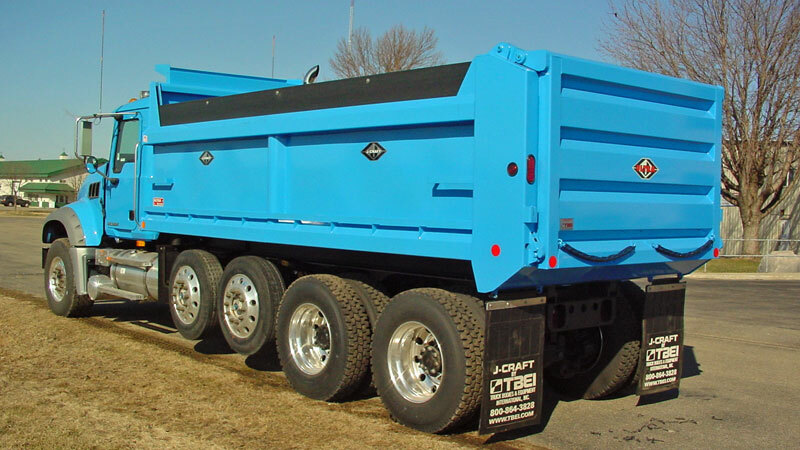 J-Craft utilizes High Strength steels, allowing you to have durability without sacrificing weight. 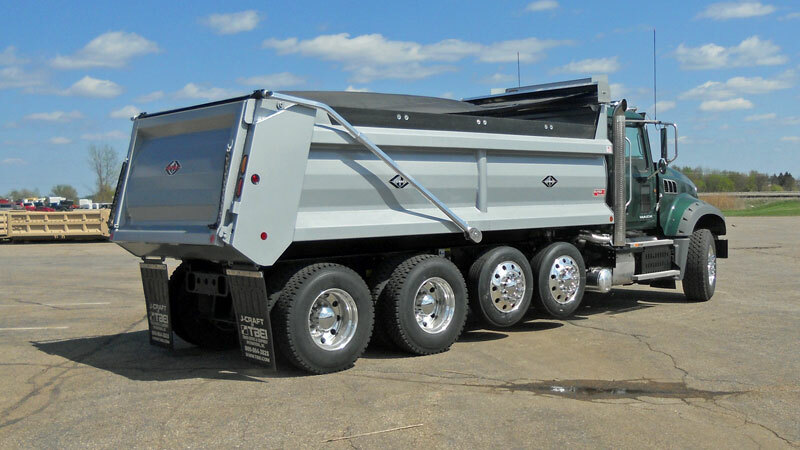 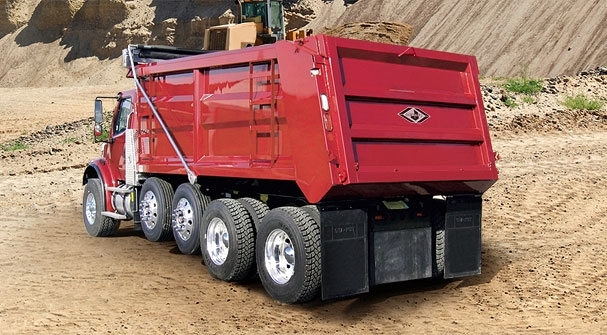 No matter what hauling test you put it through, this body performs and looks like new when the job is done.